In the constantly changing cannabis market, often it is difficult to keep up with new trends and changes in how the plant can be consumed. One cannabis niche that has existed for many years yet does not receive a lot of positive attention is concentrates. Most people think of Butane Hash Oil and how every few weeks we see a news story about some young people blowing up their rental home trying to make this stuff. But the reality is, when the proper scientific techniques and equipment are used, there is very little potential for the dangerous explosions the media likes to highlight. In fact, concentrates are responsible for the cleanest and most efficient delivery of high dose THC to those with true medical needs. So let’s discuss what we mean when we say concentrates. By concentrates I mean the extracted and compressed resins or essential oils of cannabis used for consumption by smoking or eating. 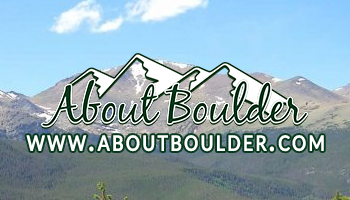 Many of you may have heard of Butane Hash Oil, CO2 Oil, or at least traditional water hash. All three of these are considered “concentrates” by cannabis industry standards. As mentioned previously, these products are used variously in the creation of different smoking products and also used increasingly in the production of edibles. Concentrates are similar in content but between cannabis connoisseurs there are worlds of difference in terms of texture, effect, and appearance. The golden rule of concentrates is “good in, good out” or a good product going into extraction means a good finished concentrate. Being that all concentrates are made from the same starting product of various qualities, let’s discuss the differing extraction methods. Butane Hash Oil or BHO is an extraction method involving the use of research grade N-tane. Extraction specialists run liquid gas through cannabis flower material in a closed-loop metal extraction system. This controlled closed-loop system allows for the containment of flammable gas and also prevents contamination during the extraction process because the system is in negative pressure vacuum. The liquid hydro-carbon gas is reclaimed from the cannabis-liquid-gas mixture, leaving behind an often brittle product of compressed THC crystals known as “shatter”. 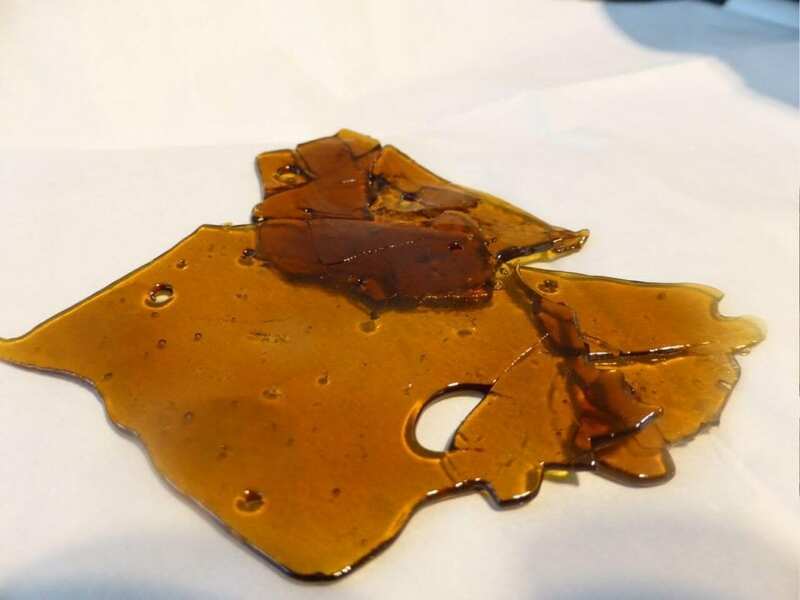 Shatter is most highly sought after for vaporization-style smoking called “dabbing” amongst the stoney-elite. One dab is the equivalent of choking down about 5 small joints in one huff. Needless to say, first time dabbers are usually abruptly shown exactly how much more potent one hit of oil concentrate is as compared with the traditional herb. For those with medical needs, the high concentration of THC is a necessity, but for the recreational consumer this is essentially the crack cocaine of marijuana. 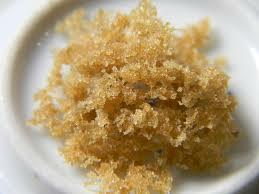 The problem with BHO is that it is exceedingly easy to produce at home in an uncontrolled setting. This backyard production of hash oil using over the counter butane canisters from head-shops is what leads to the creation of contaminated product and home explosions. Steer clear of concentrates your neighbor makes and leave the science to dispensaries with expensive labs and technicians. 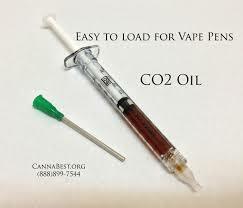 CO2 oil is the next prevailing concentrate in the market. The product is similar to that of BHO except, you guessed it; they use liquid CO2 to extract the resins rather than a hydro-carbon gas. Many argue that C02 extraction yields are cleaner, safer product, but the reality is not enough human testing has been done to determine whether one is safer than the other. C02 oil is NOT easy to make at home, and because of specialized equipment it is usually most costly to consumers. Often you see pre-loaded vapor pens utilizing C02 oil because of its greater viscosity. C02 is typically as potent as BHO but lacking in many of the flavor profiles that BHO is able to preserve. And the problem with both extraction methods is that many terpenes and other minor cannabinoids besides the THC get lost in the process, never to make it into the bloodstream of the consumer. Lastly and certainly not least, there is the tried and true bubble hash, or water extracted hash, which has existed for literally thousands of years. Being the original and most pervasive solvent on the earth, water has been used to extract hash from cannabis since the discovery of the plant. Hash makers use specialized bags with fine micron holes in them to catch the varying size of resin glands as the bags swish around in a home or smaller RV washing machine. Water hash creates the most natural and probably best tasting product with the highest levels of overall ulterior cannabinoids. For the true connoisseur, there is nothing better than the perfect micron extraction of water hash. One can still vaporize water hash by “dabbing” it and even use it in the production of edibles as well. The contamination risks come into play with dirty water or ice used in production and also the potential contamination of washing machines that are typically used to do the washing or extracting of the hash from plant material. 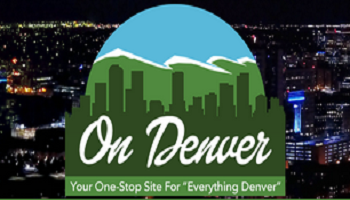 In one case in Colorado, E-coli was found in washing machines used to wash water hash. The company was forced to shut down operations until they could prove everything had been industrially cleaned and methods for future contaminant prevention were established. Almost all of the edibles created in the medical and recreational market these days use one of these three major concentrates as the source of the active THC in their products. There are good and bad aspects to each of these methods, but overall as the standards for our industry increase, I believe time will show them all to be valuable methods of extractions for differing purposes. If you have ethical reasons for choosing a more natural extraction method over say the highly mechanized production of BHO, then be sure to ask your bud-tender what extraction method was used in the production of the edibles you are thinking about consuming. As always, I recommend doing independent research to check facts and evolving methods. Standards are constantly changing and your best ally amid a rapidly changing market is asking questions and challenging established viewpoints or misconceptions.